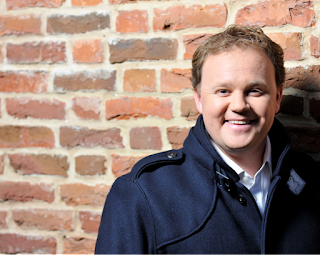 This Spring sees Justin Fletcher bringing his brand new show Justin’s Party to Sunderland Empire for two performances only (11am & 2pm) on Sunday 19th March 2017. 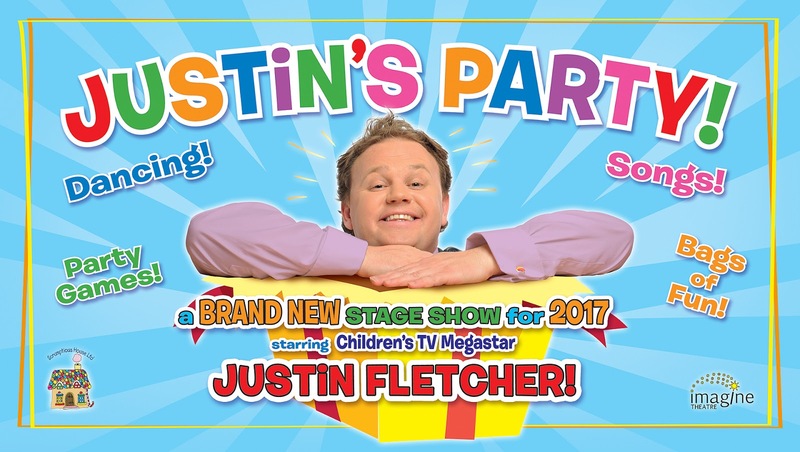 Justin is known to millions throughout the world for the hugely successful CBeebies’ shows Gigglebiz, Something Special and Justin’s House but 2017 will see him step away from the television screen and in to the theatre with this spectacular interactive family show written by Justin himself and packed full of songs, dances and fun games. 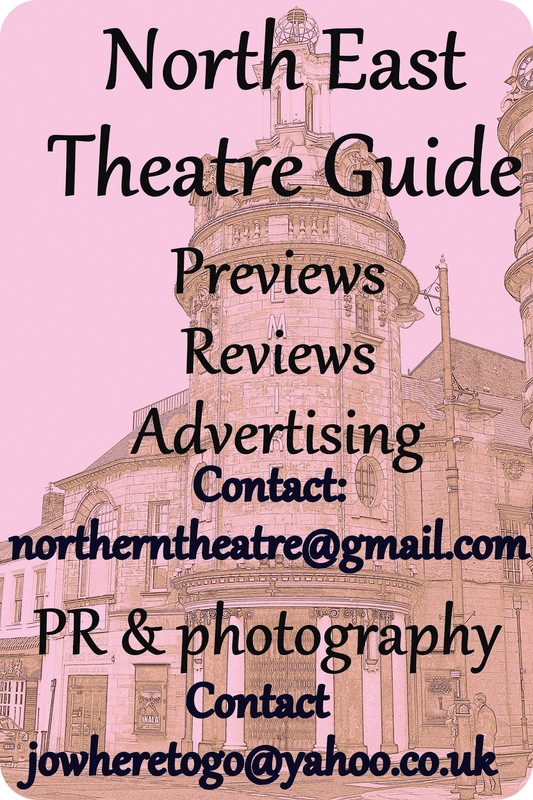 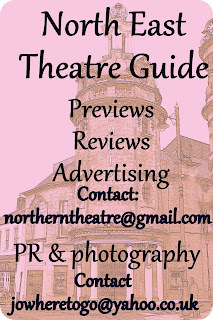 The show is touring from mid-February until May and is visiting 26 theatres all over the UK. With Justin Fletcher being one of the most popular faces of children’s television it is recommended that you book your tickets as soon as possible for this fabulous new live show!